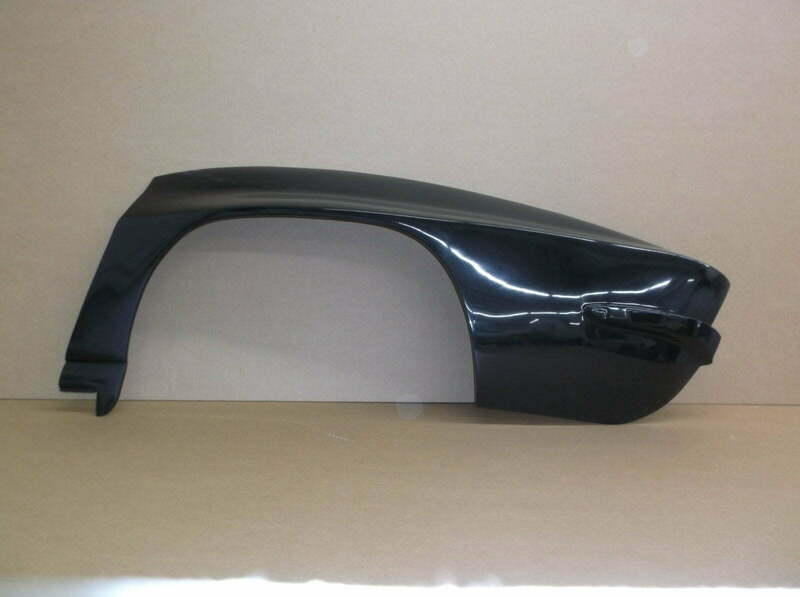 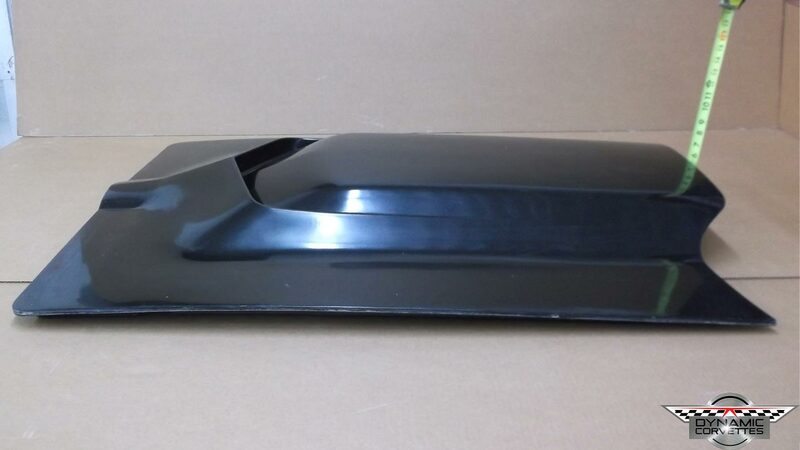 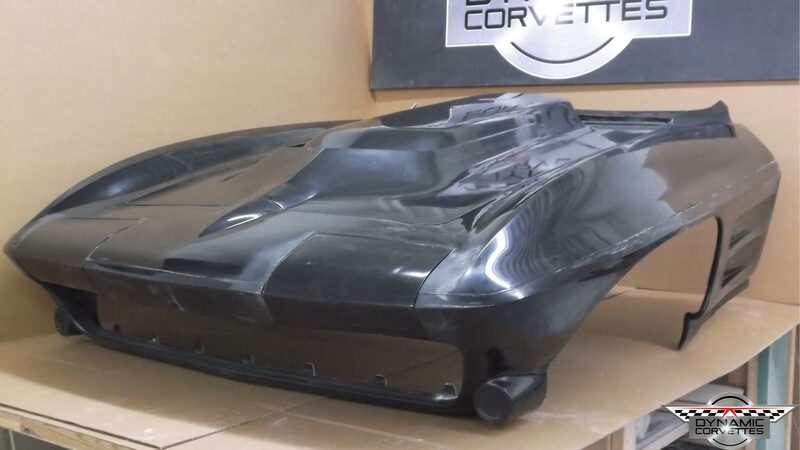 We make 1.5 inch fender flares for your mid-year Corvette! 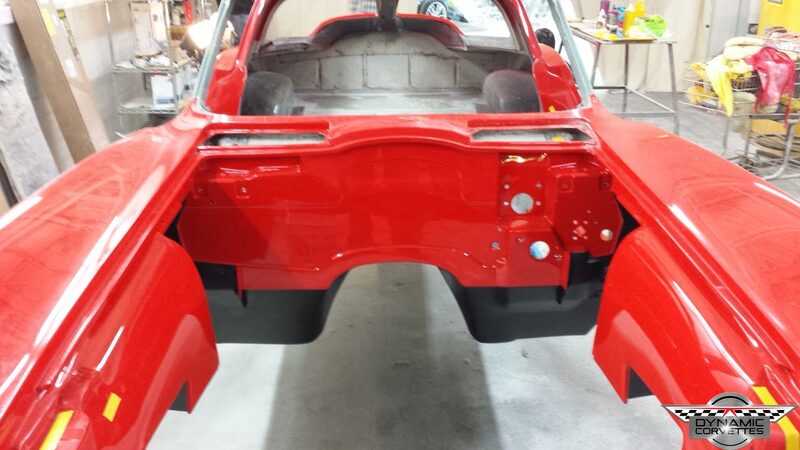 Our flares are 100% hand laid in Michigan and made to order! 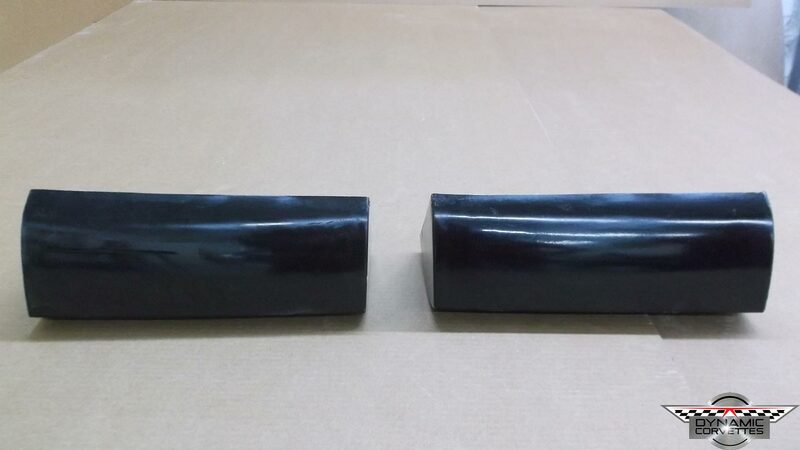 We will ship them anywhere within the United States. 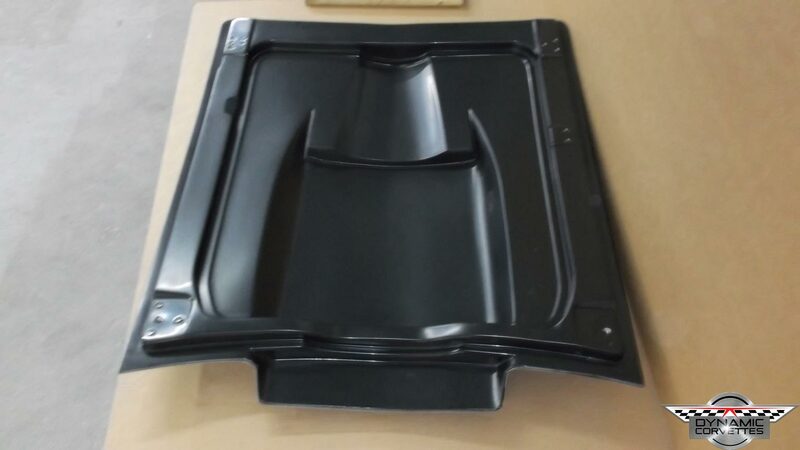 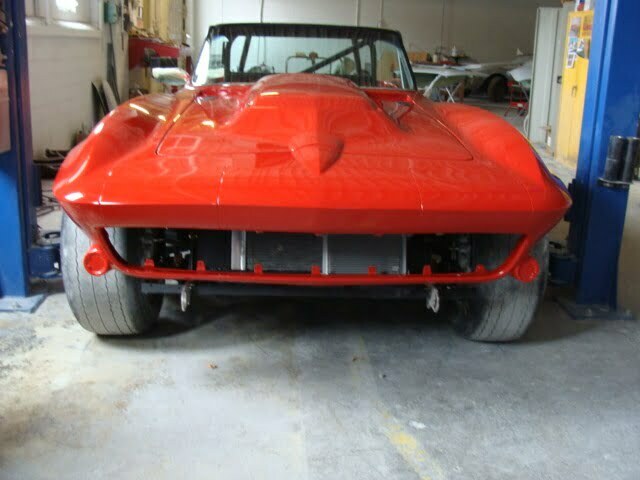 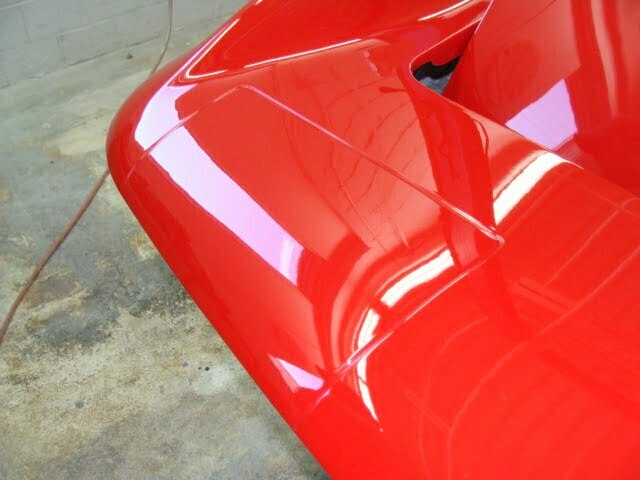 We make a custom one-piece front end for your 1963-1967 Corvette with our 1.5 inch flares already built into them. 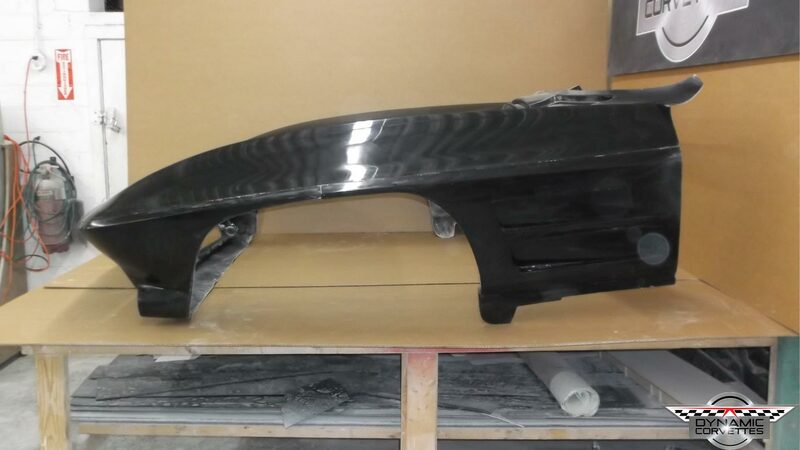 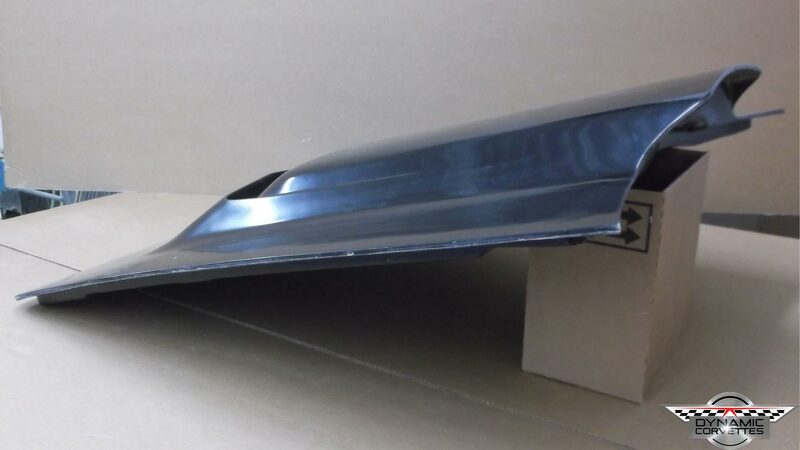 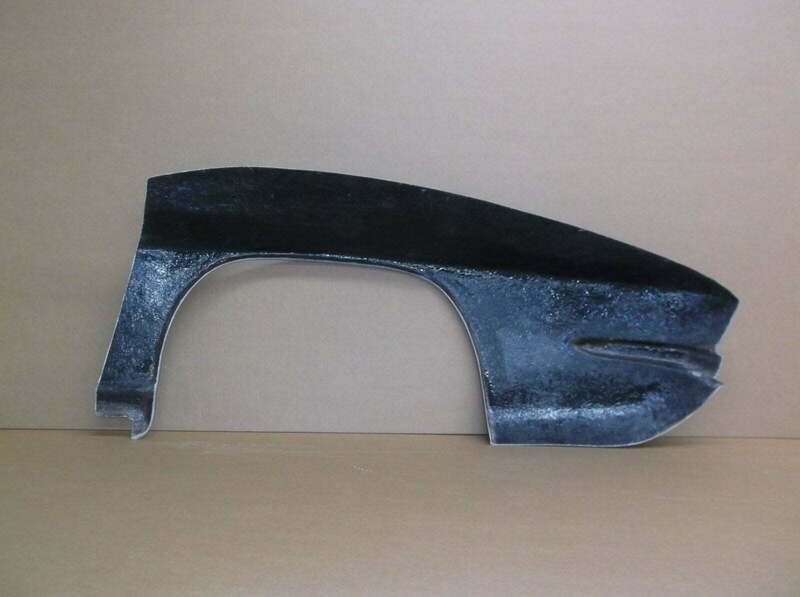 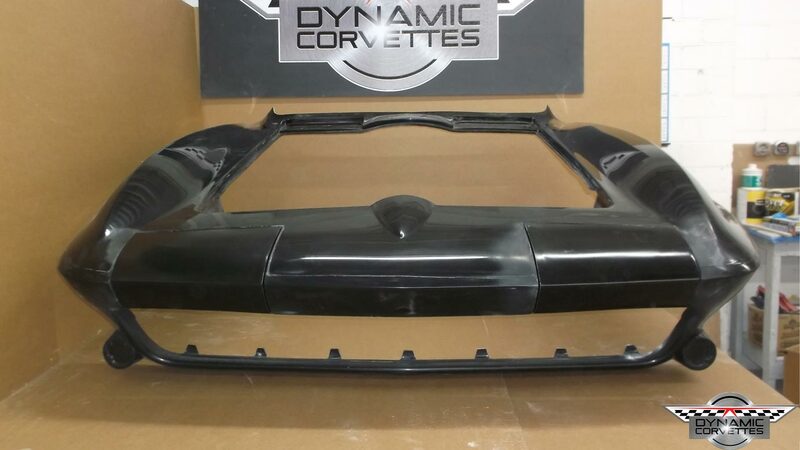 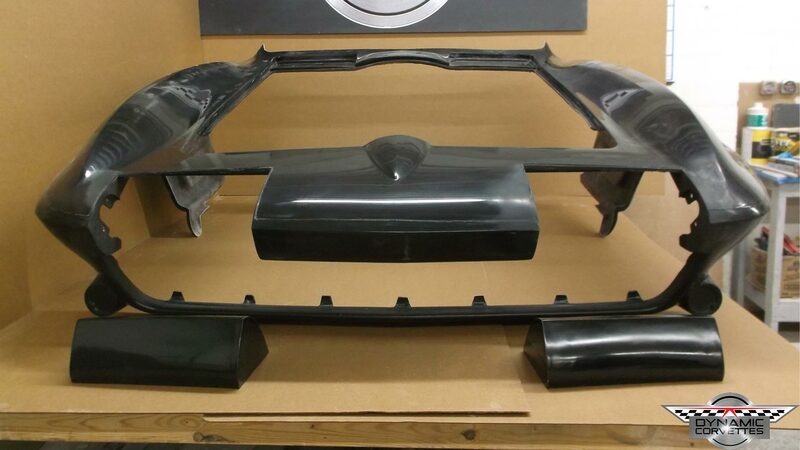 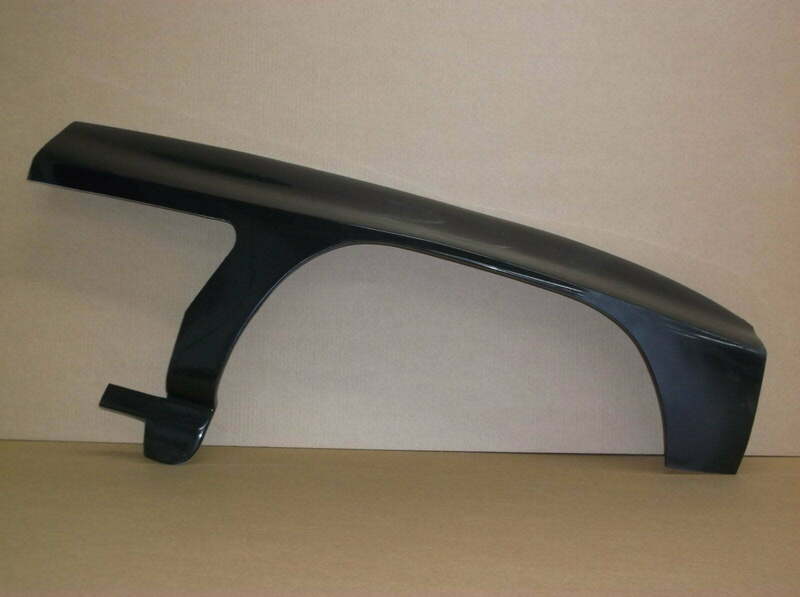 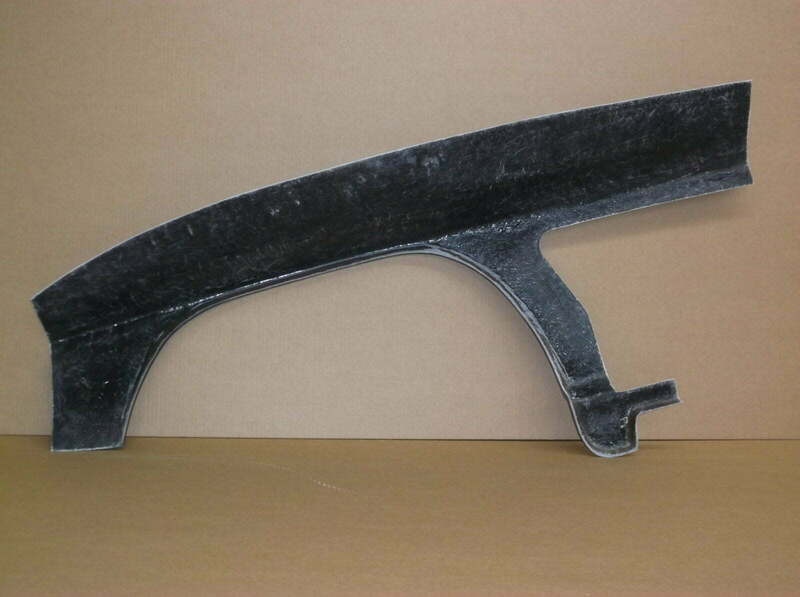 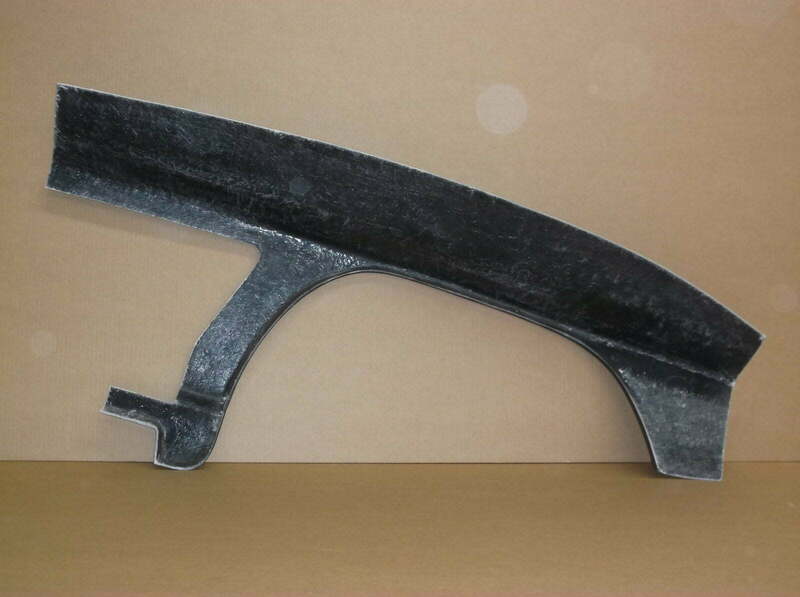 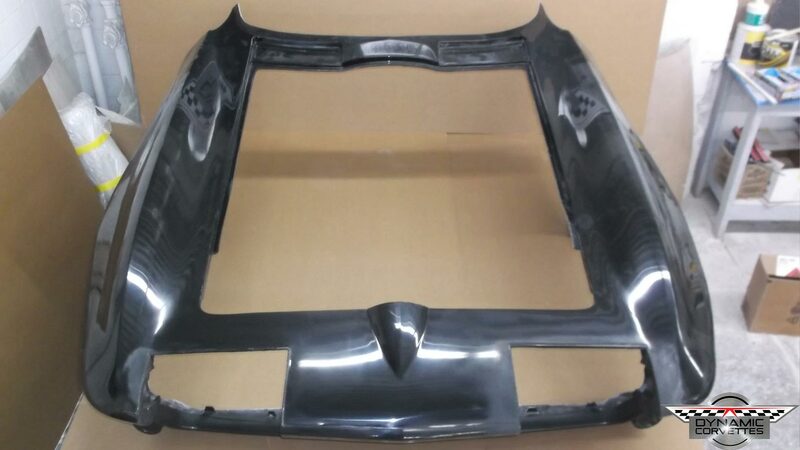 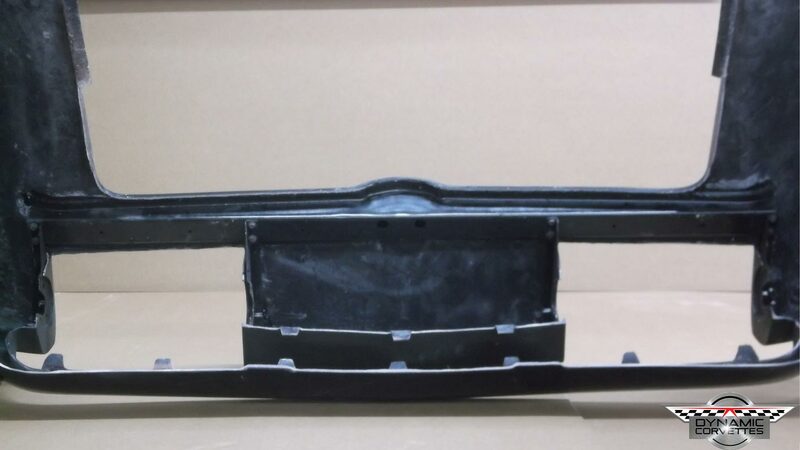 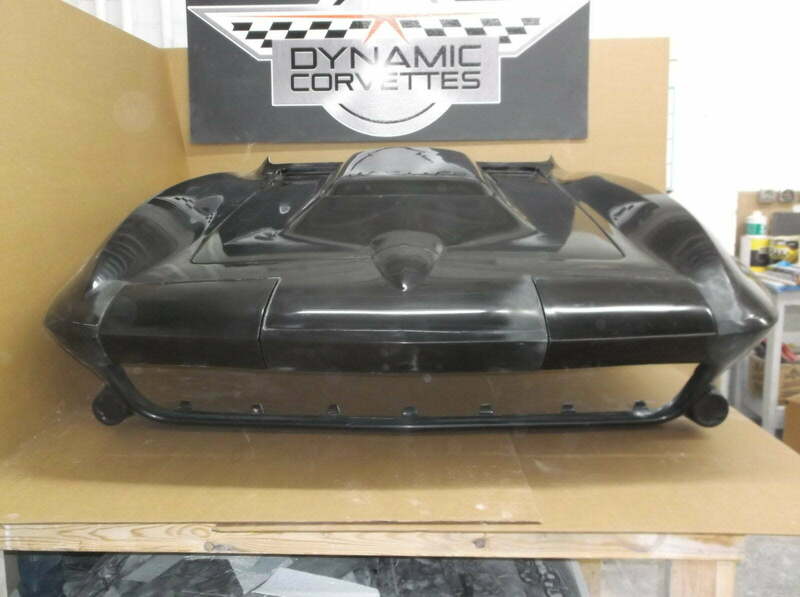 This front end will work with any mid-year Corvette, but includes 63-64 side fenders. 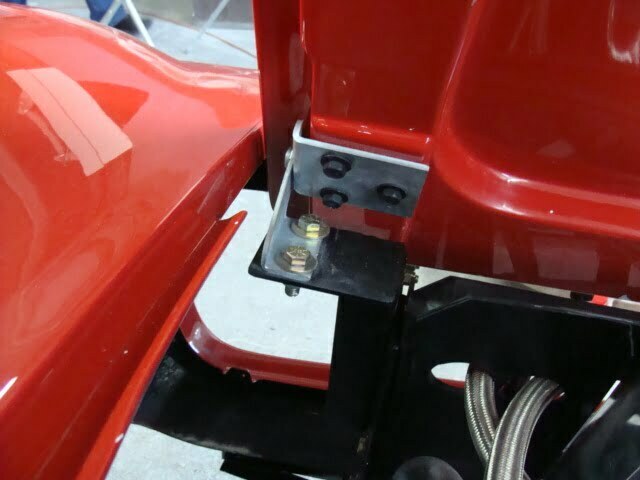 Headlight mounting end plates aka “pork chops” and header bar comes installed. 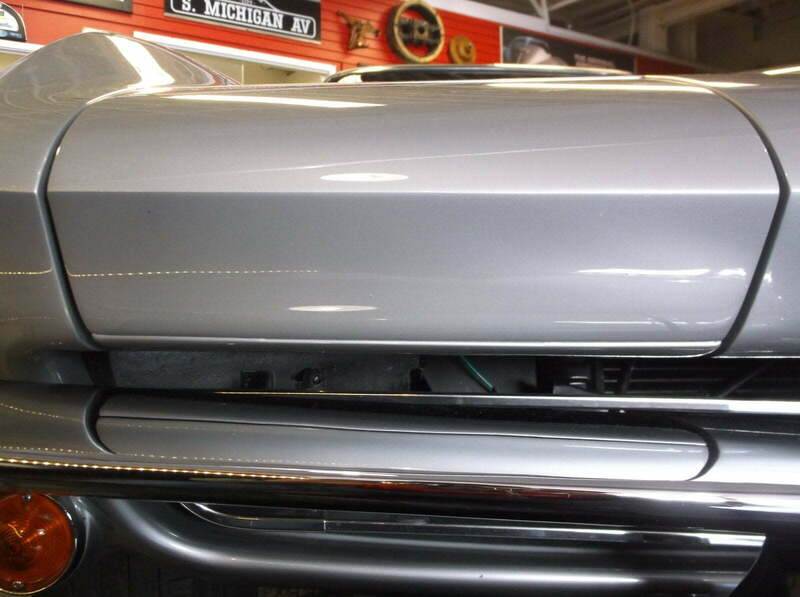 Our front end is 100% hand laid in Michigan and made to order. 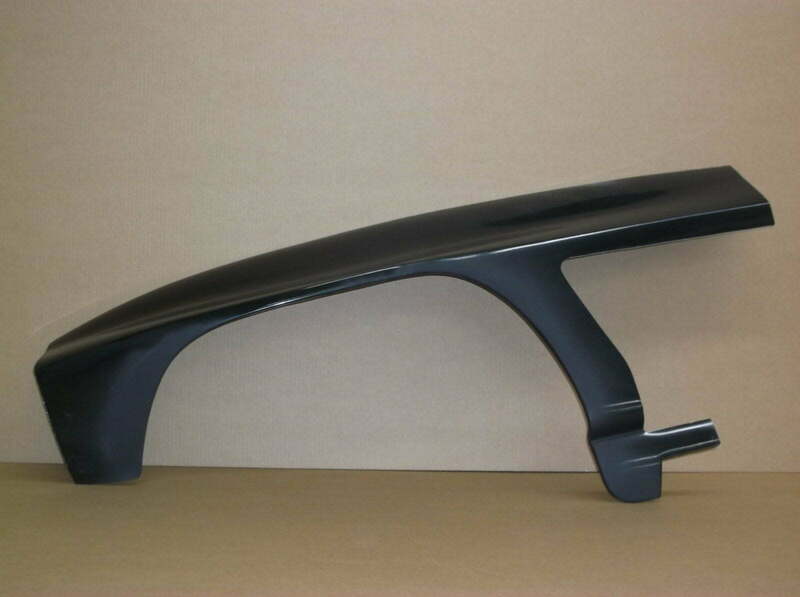 We will ship anywhere within the United States. 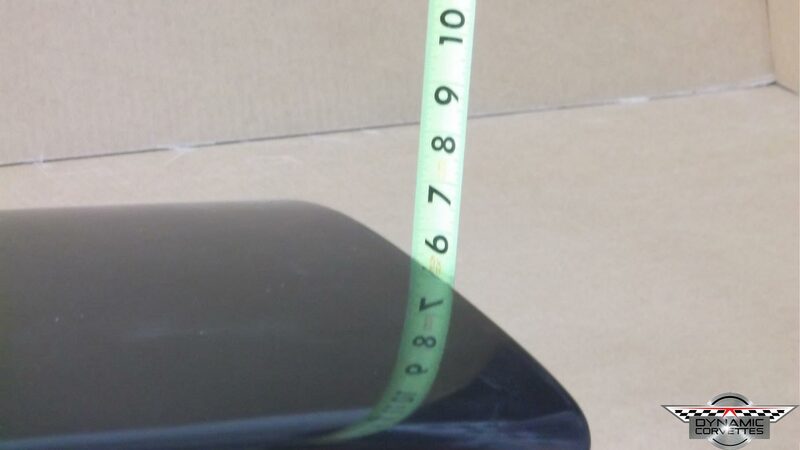 Sorry, no international orders. 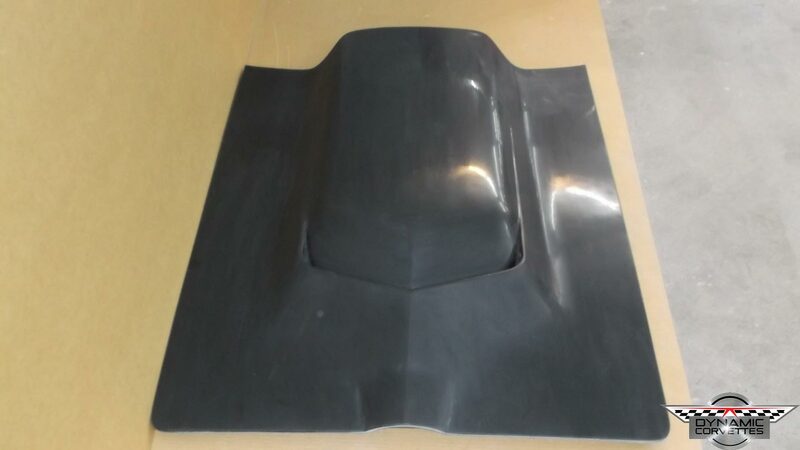 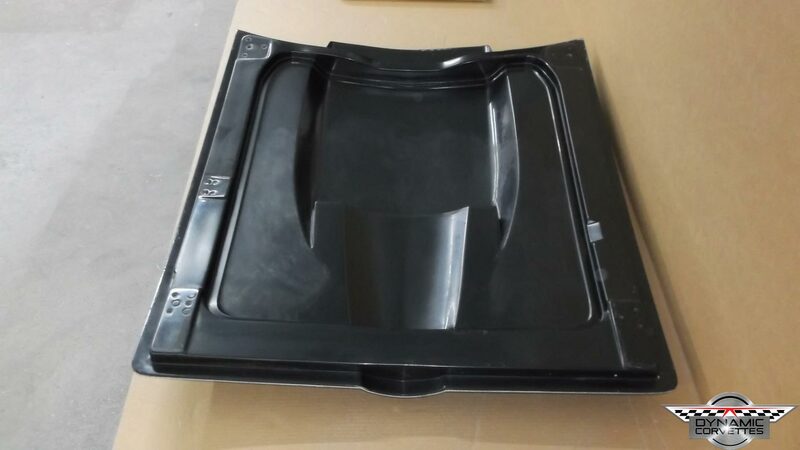 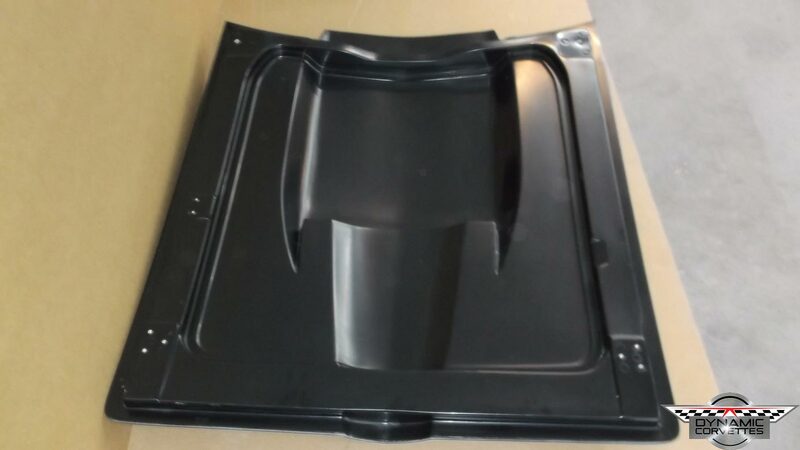 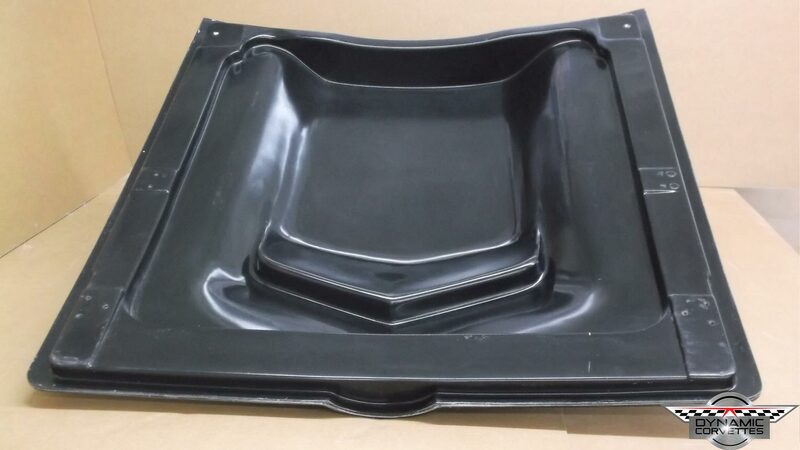 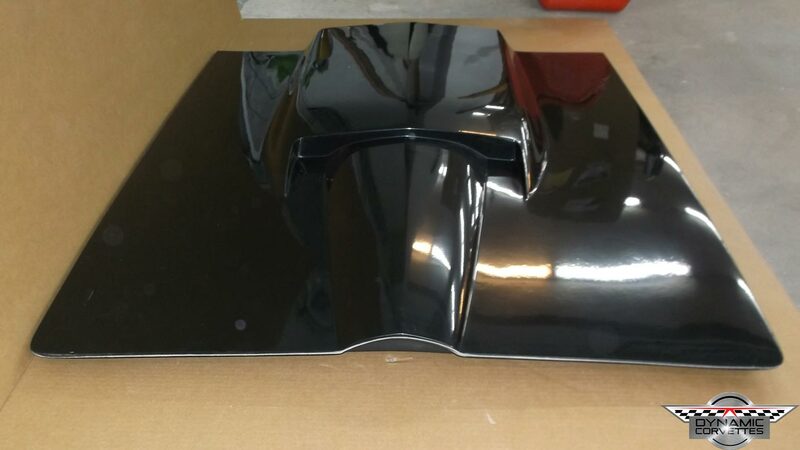 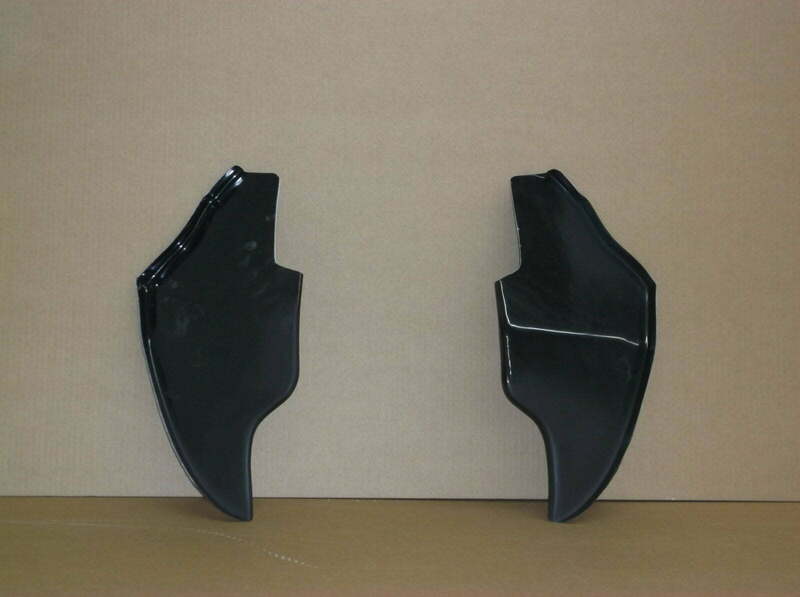 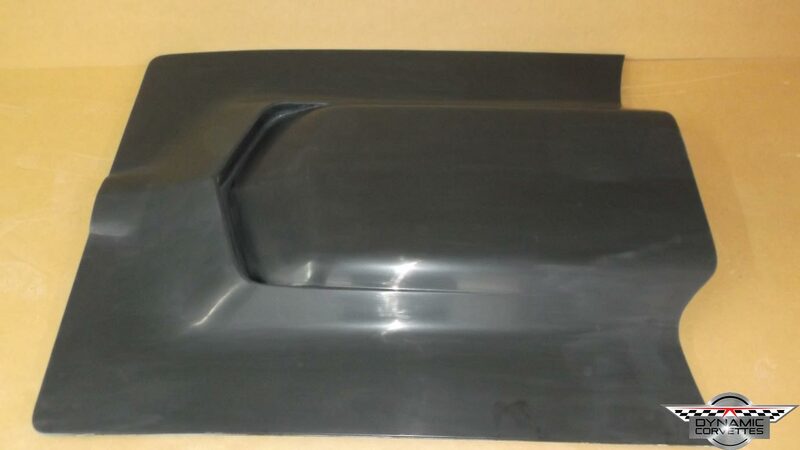 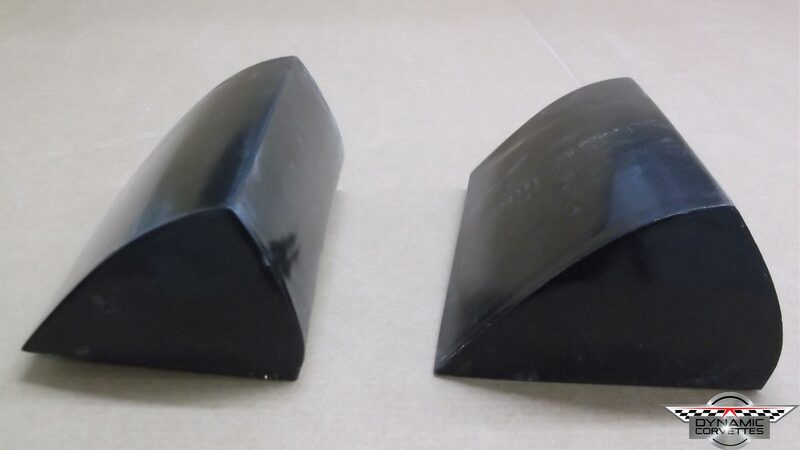 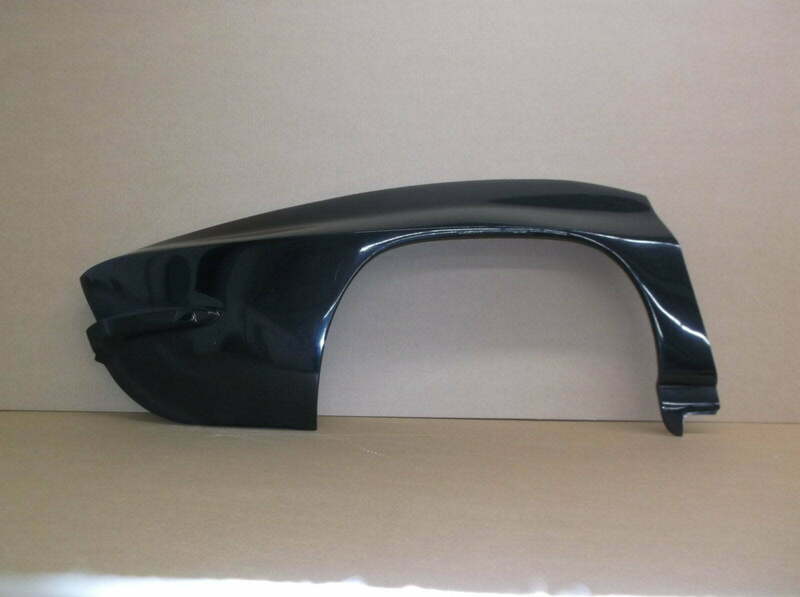 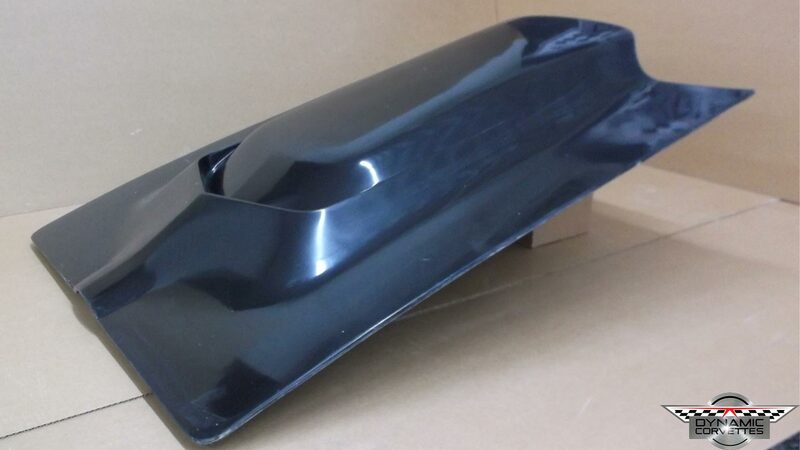 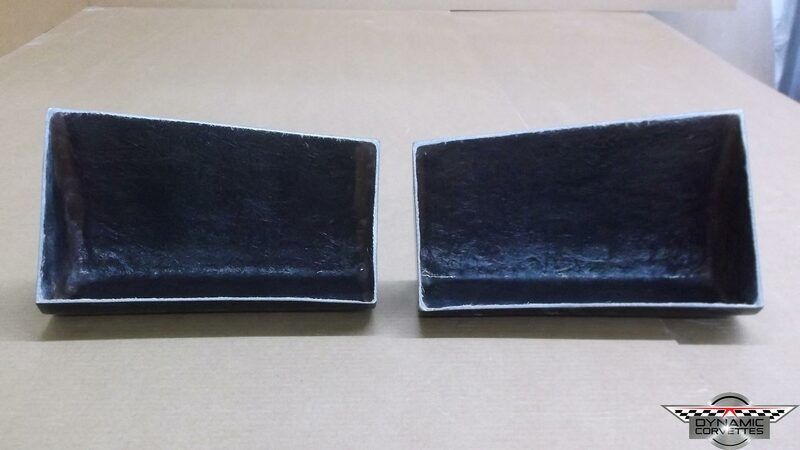 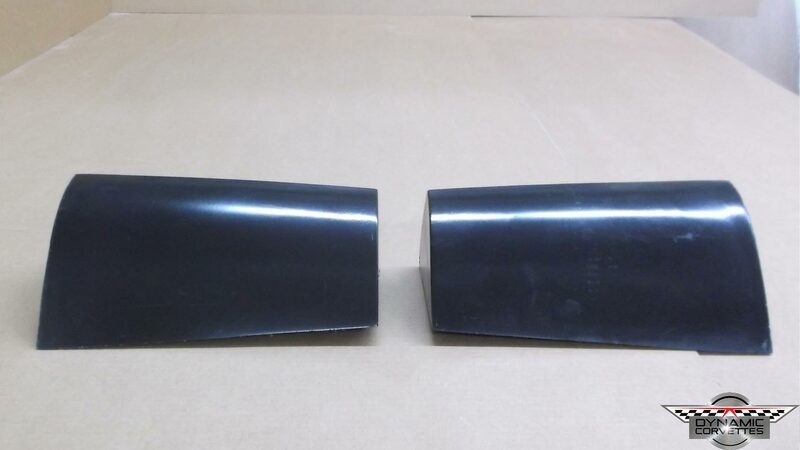 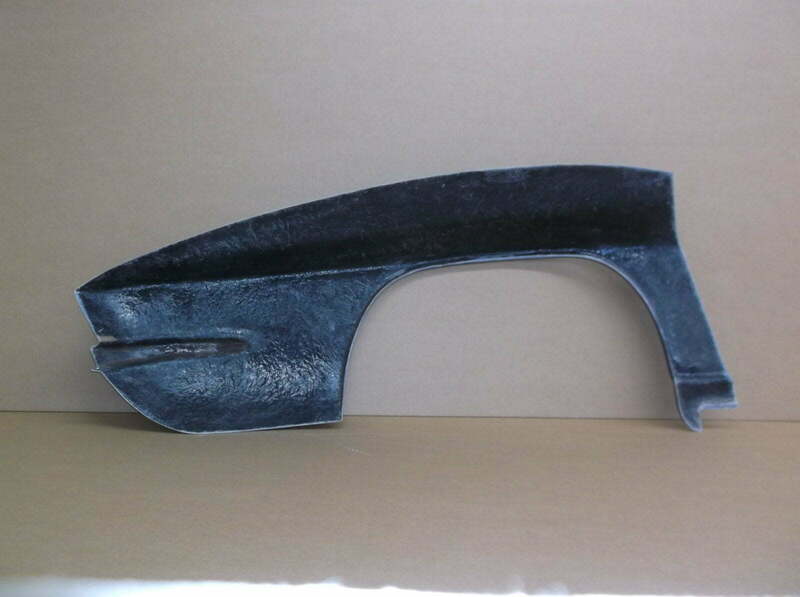 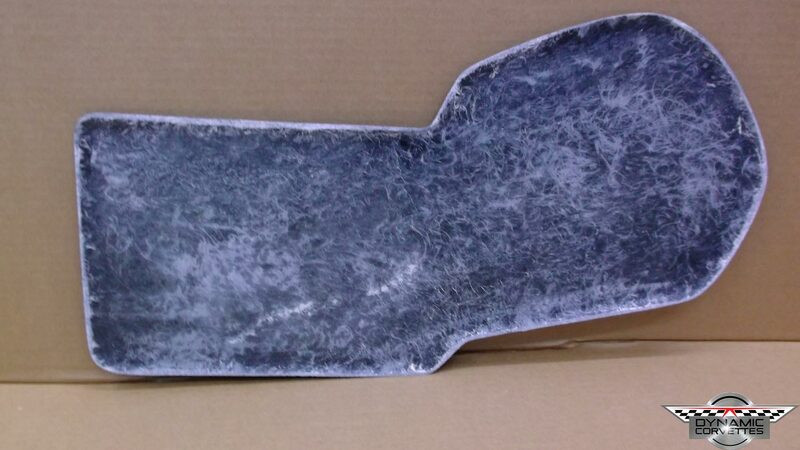 We make fiberglass headlight bucket eliminators for your 1963-1967 Corvette! 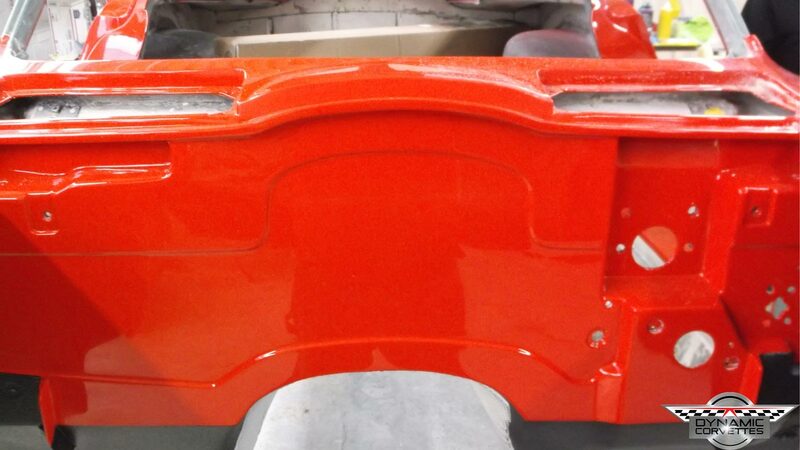 The lower lip of the bucket is brought down so there is no void. 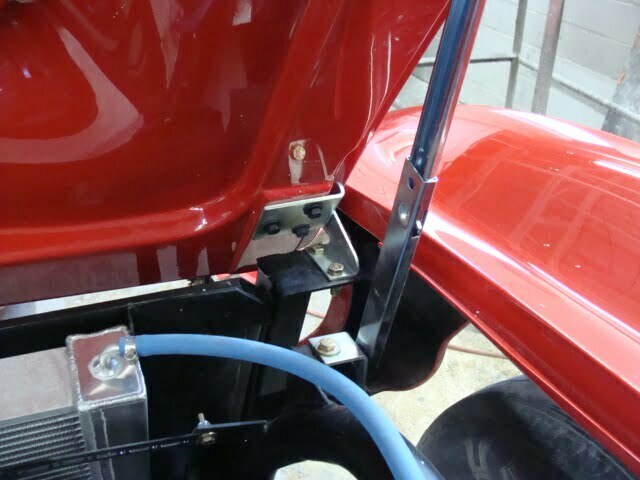 When installed, gives the appearance of the headlight bucket with bezel installed. 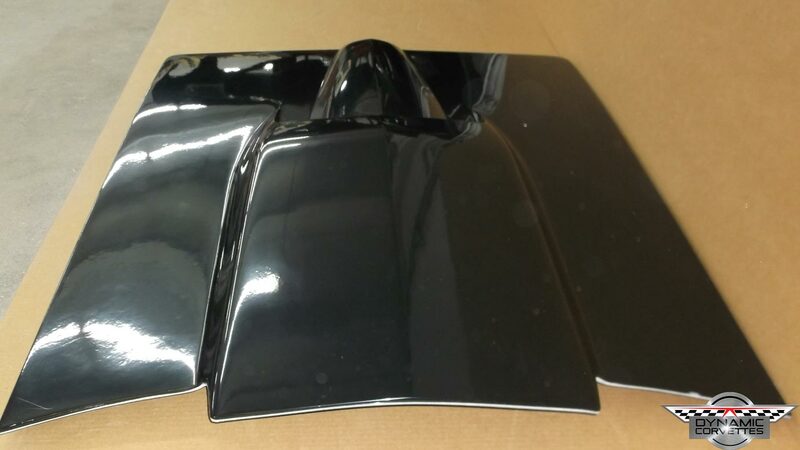 Our headlight bucket eliminators are 100% hand laid in Michigan and made to order. 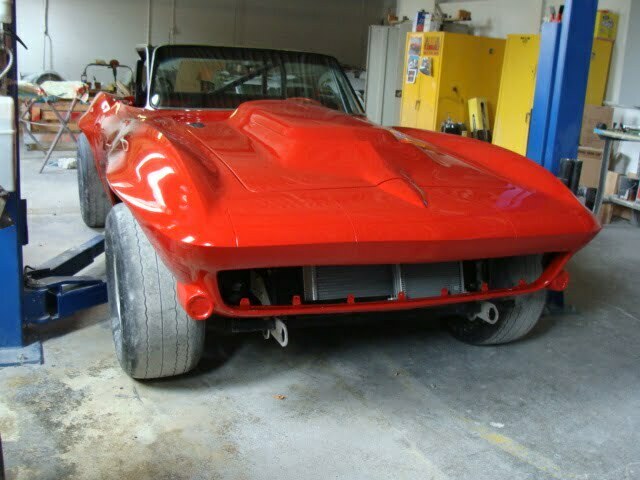 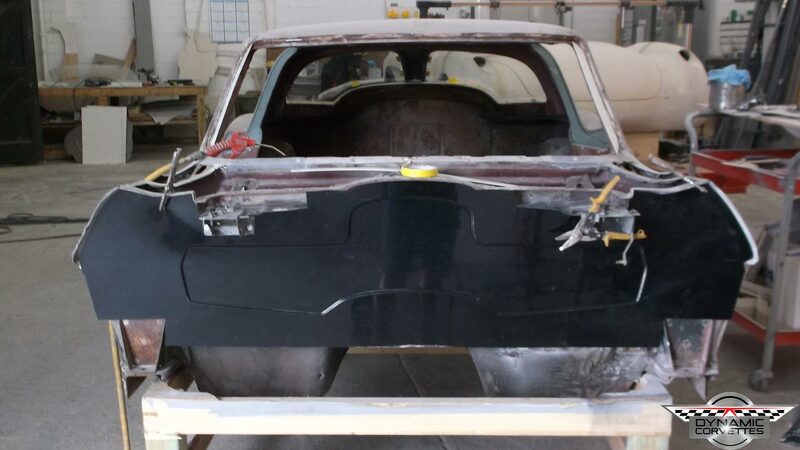 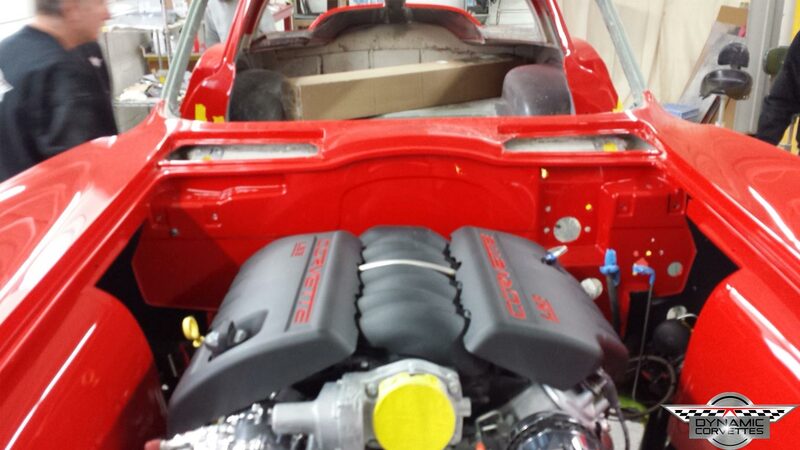 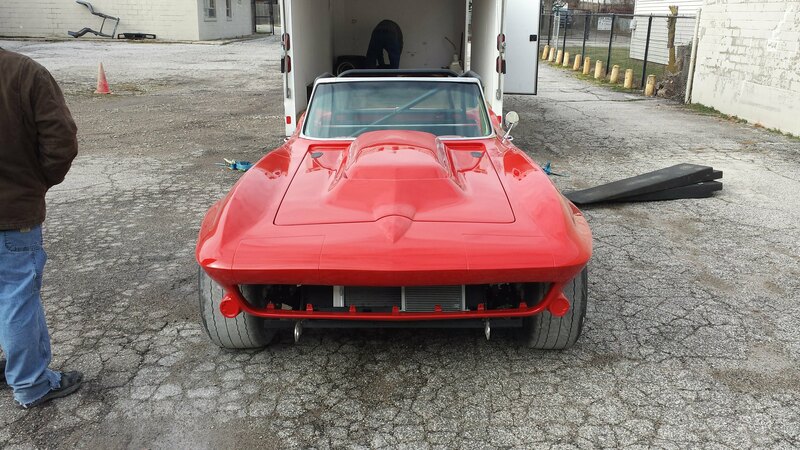 Close off that firewall on your custom 1963 – 1967 Mid-Year Corvette! 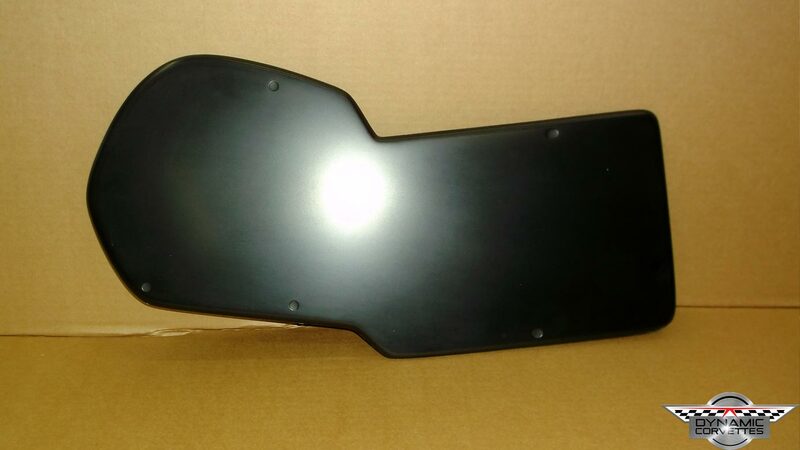 Why spend hours upon hours making a custom panel yourself to clean up that firewall, when you can purchase one already made! 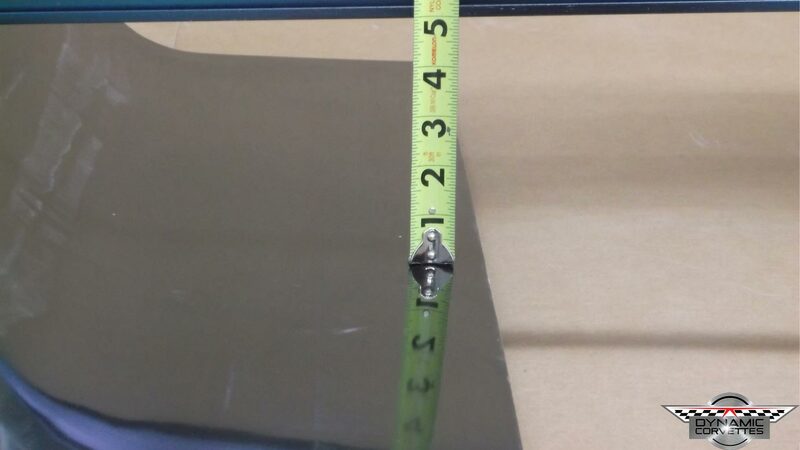 Our panel installs in a few hours and is 100% hand laid in Michigan. 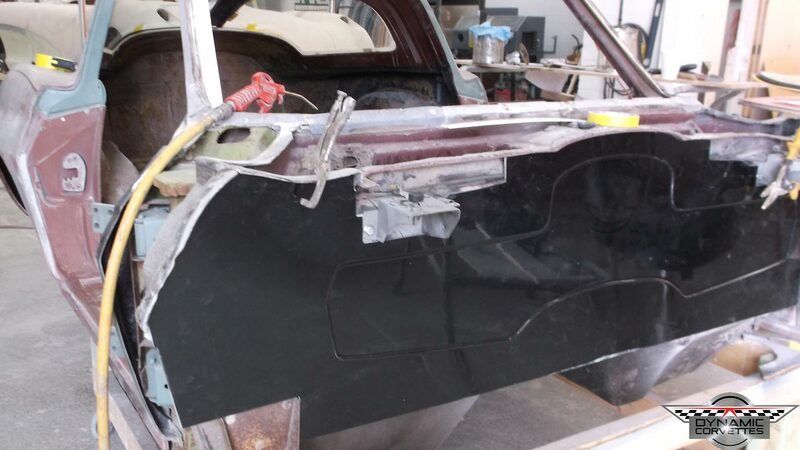 This panel was designed for a Custom or RestOmod application using a Detroit Speed wiper motor. 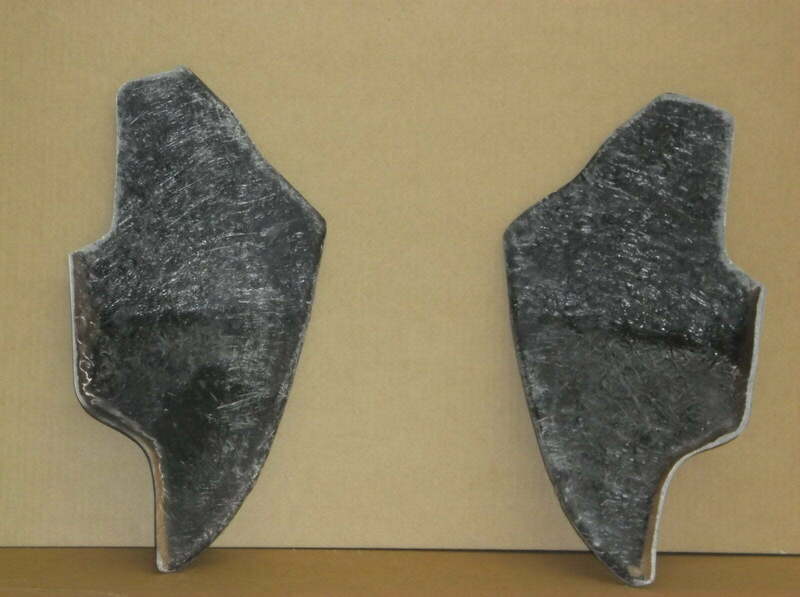 This firewall may work in other applications, however we have not proven it. 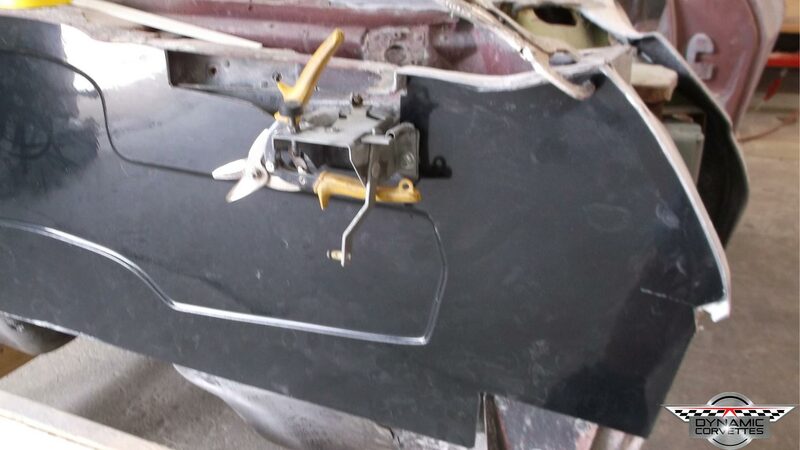 Close out panels are made to order. 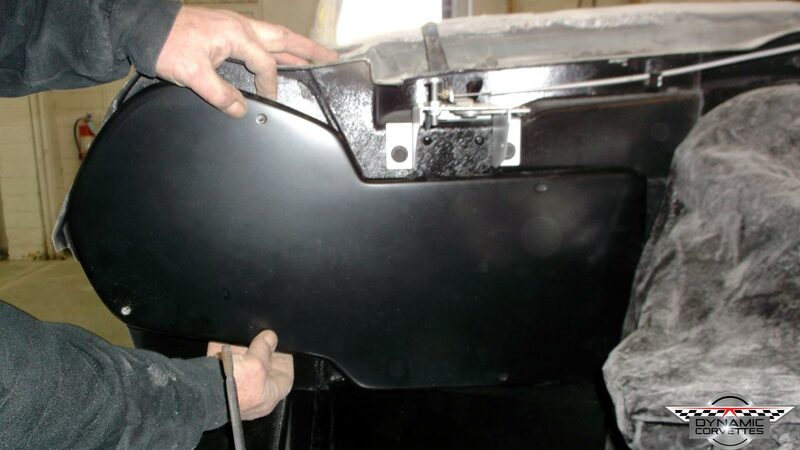 Click here for the installation procedure! 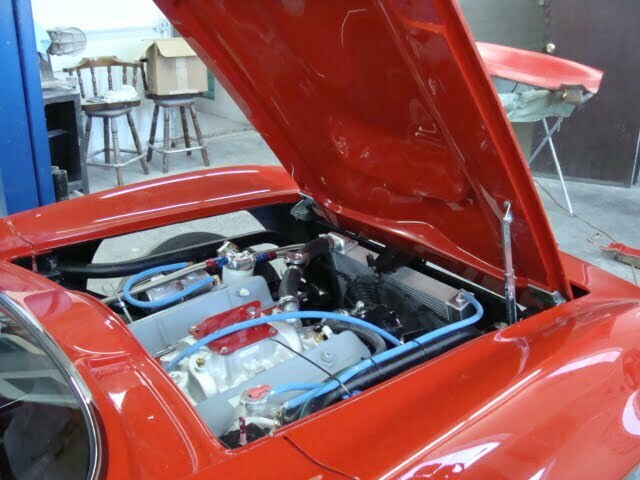 Installing a Vintage Air System in your 1963 – 1967 Corvette? 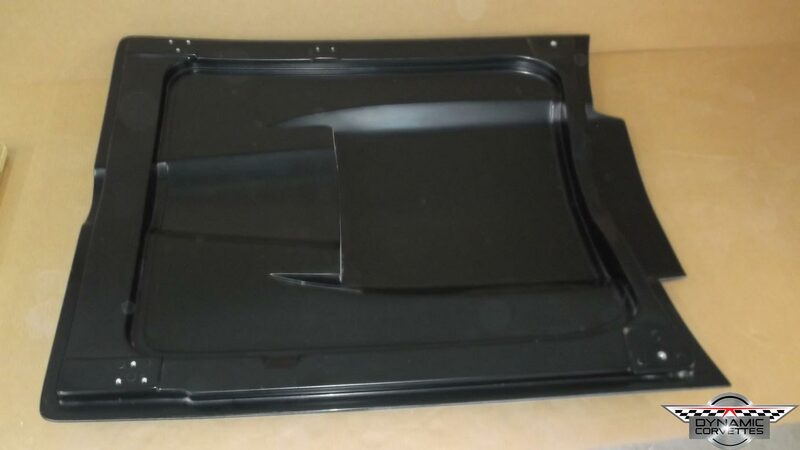 Don’t like the thin piece of sheet metal they provided to close out the heater box hole? 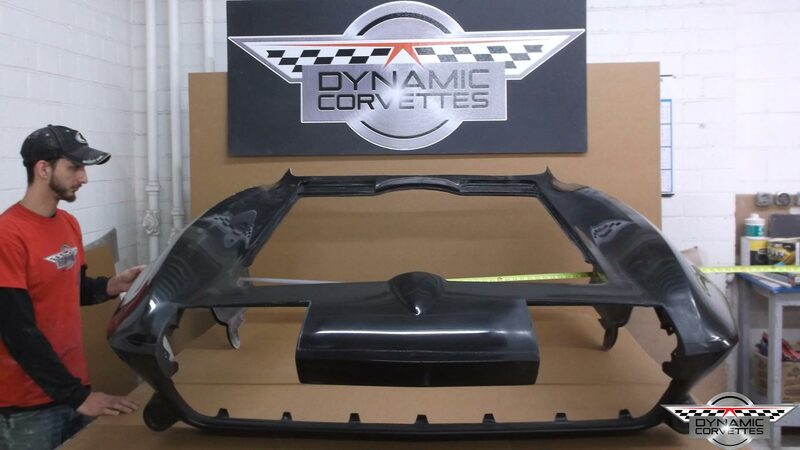 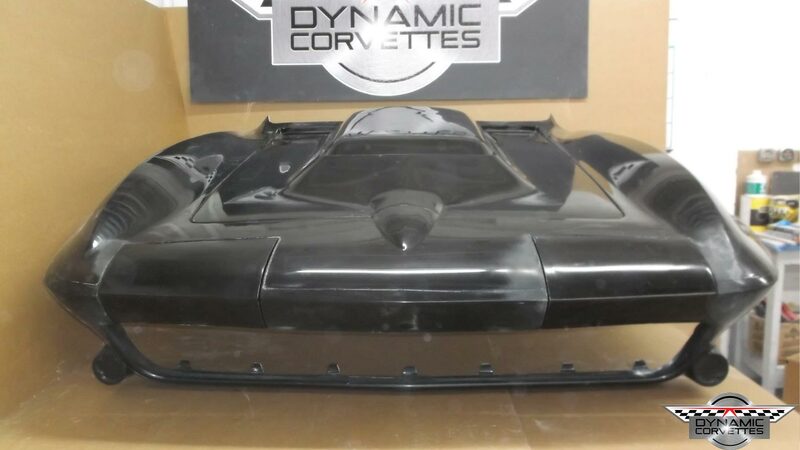 Dynamic Corvettes has your solution! 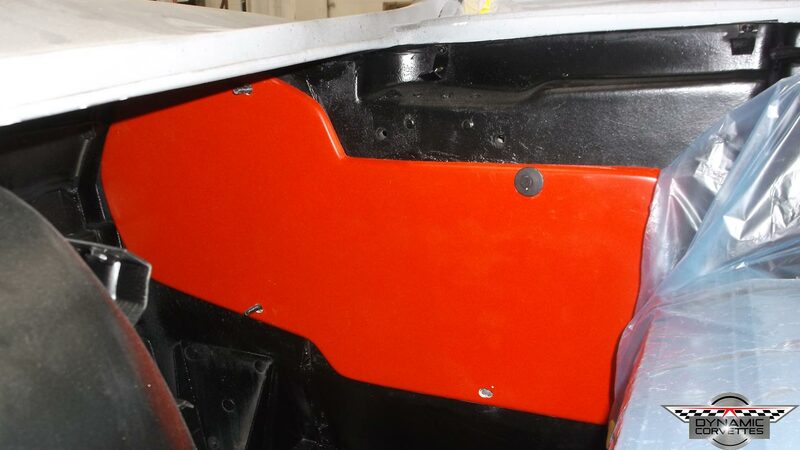 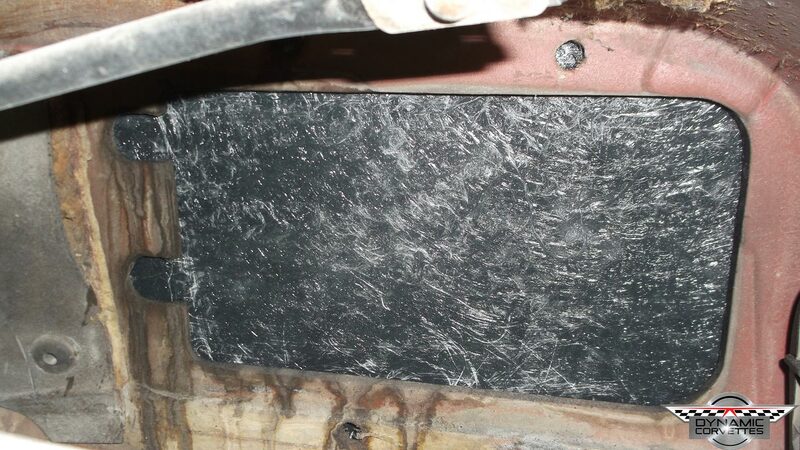 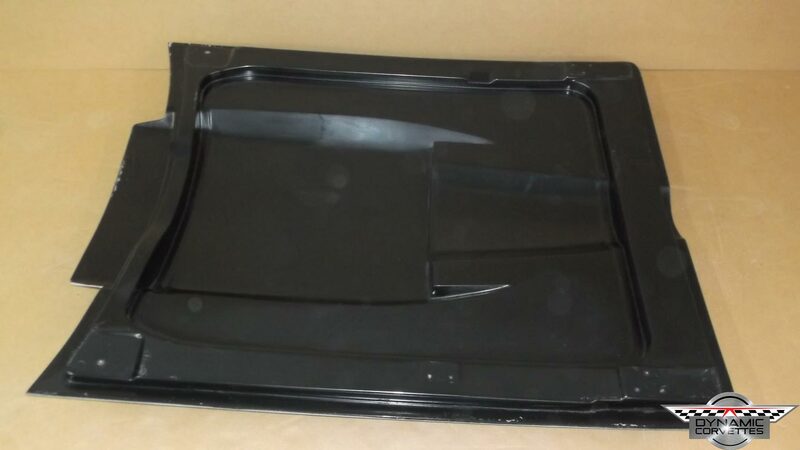 Our custom fiberglass heater box close-out panel does just that! 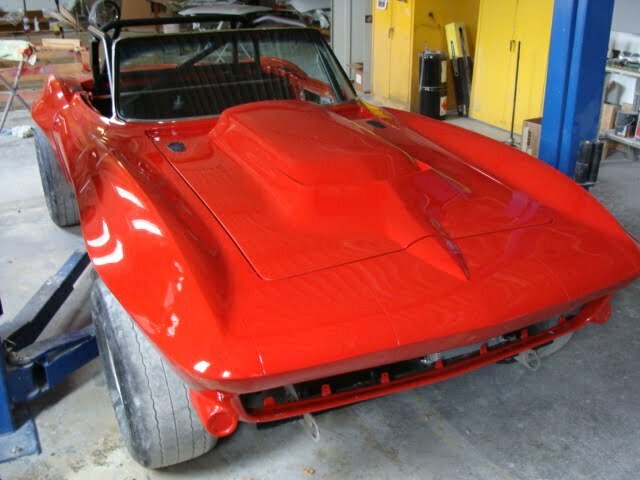 Our panel will look natural against your C2 Corvette firewall, as if it belonged there!